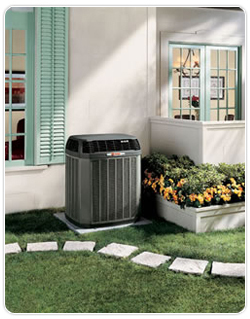 Bill's AC & Heating Corp - Lake County's Heating and Air Conditioning Expert - Air Conditioning Tips - We will service or repair your current AC Unit or supply you with a new one that is more energy efficient than your old one! Cool your home at 78° or warmer with the fan switch on auto. For extra savings, raise the thermostat to 82° when you're not home. The AC is not blowing cold air.